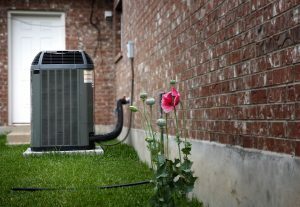 Tampa experiences some of the hottest days year round, compared to other parts of the country — and the last thing you want on your hands is an air conditioning (AC) unit that blows out hot air. 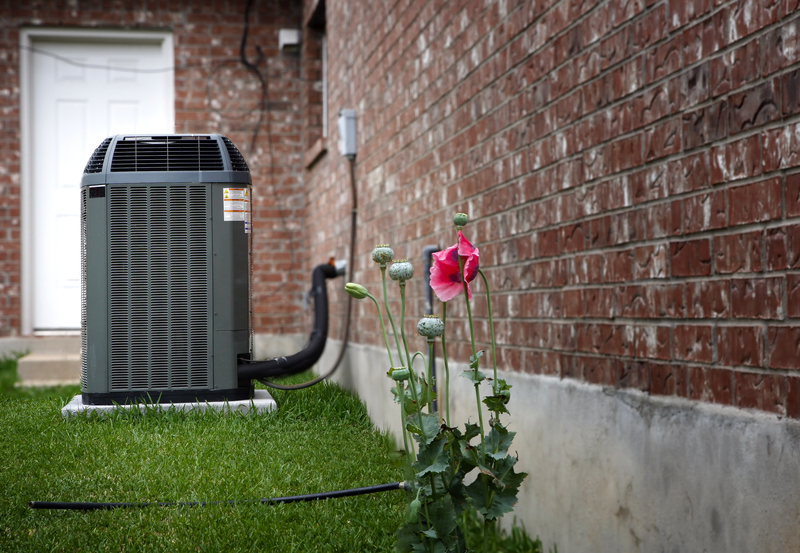 And while the average air conditioning unit can last as long as 10 years, this doesn’t mean your AC system won’t need occasional repairs or maintenance performed by a local AC repair contractor. Shockingly, only 42% of people who use central air equipment maintain and service it regularly — and you don’t want to be one of these people stuck in the heat this summer. Firstly, check your air conditioner’s thermostat. In a surprising number of instances where an air conditioner breaks down, the thermostat simply needs new batteries. As a general rule, you should change your thermostat’s batteries each spring to prevent this from happening. It’s been said many times before, but it can’t be stressed enough: you should always be changing your air conditioning filters! 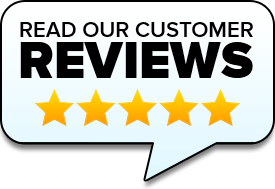 Ideally, these filters should be replaced once every 90 days, and even more often during the summer, to keep your air conditioner properly functioning. Replacing your old air filters with new, clean ones won’t just help keep your house cooler — it can also cut your air conditioner’s energy consumption by 5 to 15%! Lastly, you will want to check your air conditioner’s circuit breaker to see if it has been tripped. If the breaker has been tripped, you’ll want to seek out an AC repair, as this likely means your air conditioner overheated. Never try to turn the circuit back on by yourself; it’s always best to have a professional air conditioning specialist handle this problem.